The second day of the ODI test series between India and England, started with a bad note for Indian cricket team as Sam Curran went on to take 3 wickets in a span of just 8 balls. The openers of Indian cricket team, Murali Vijay and Shikhar Dhawan started well for India. 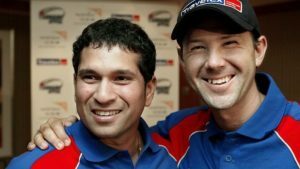 Both of them took sometime to settle down and their partnership for 50 runs had set the stage. 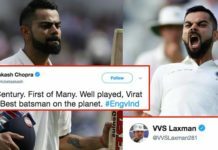 There were hopes that the two will post a big total, however, Sam Curran had other plans, as he bowled a beautiful delivery to Murali Vijay, which pinned him infront of the stumps. Team India had taken a bold decision by not taking Cheteshwar Pujara in the playing XI squad. He was replace by the young IPL sensation, KL Rahul. After Vijay got back to pavilion, KL Rahul came in to bat. He walked in with confidence to carry on with the good job done by the openers, however, failed miserably as he was bowled out by Sam Curran. Shikhar Dhawan also couldn’t last longer and he was caught-out by Dawid Malan, after Curran got Dhawan to edge to the slip cordon with the ball landing short. 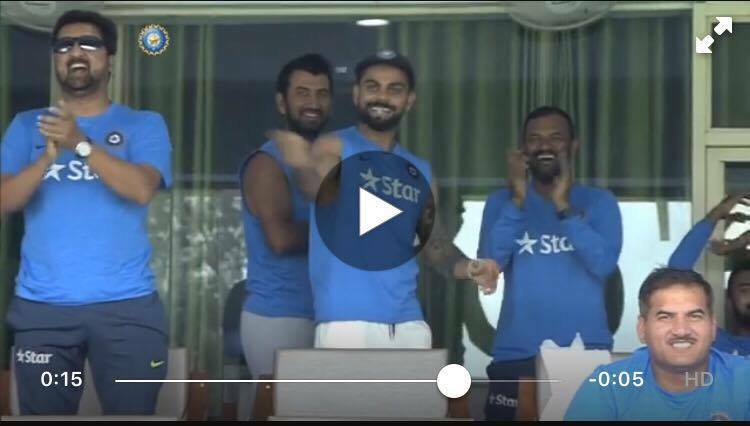 Shikhar Dhawan scored 26 runs and smashed 3 fours before he went back to pavilion. #INDvsENG In the words of Sir Geoffrey Boycott, "Stupid batting" from Rahul and Dhawan … least to say!!! Test cricket is for techincally superior and Patient cricketers and on anyday Pujara is superior to Dhawan and Rahul!!! 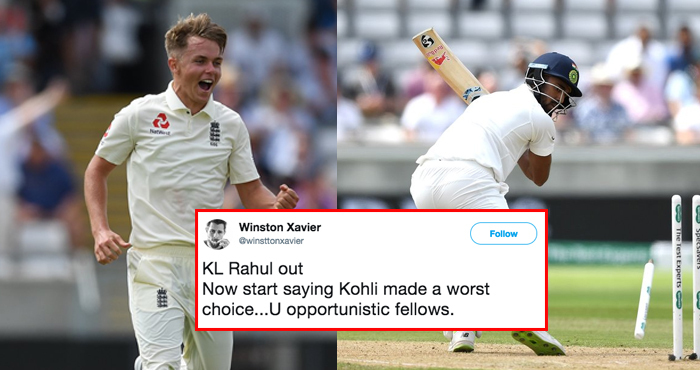 Any Indian who lose his wicket to Sam Curran should be fined their whole wage for the tour. Sam Curran is not a Test cricketer. Sam Curran all over India. Some ridiculous batting by the Indian top order. Poor shots, learn to leave, there is intent in a leave too. 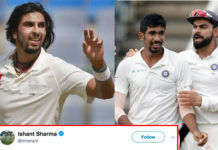 The only man whose reputation has improved more than Sam Curran's in the last hour is Pujara. Doubted Sam Curran's selection in the XI? Indian Batsmen were prepared for Anderson and Broad. Sam Curran came out of syllabus!